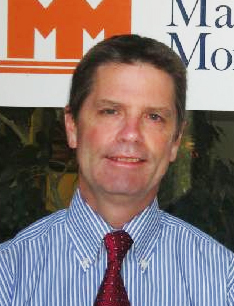 This week we are featuring a guest post by local mortgage insider, Philip Mahone. Copy of your drivers license and social security card. Copy of the ratified contract. Last 2 years full tax returns with all schedules including w2s and 1099s if applicable. Last 2 months full bank statements to all asset accounts (all pages) including retirement accounts. The statements must have your name, the bank name, and the account number. You will need to list at least your last 2 years full employment history and address history. Copy of diploma if you have graduated high school, college, or graduate school within the last 2 years. Copy of divorce degree and separation agreement if applicable. If you are using alimony or child support income then you will need proof of last 6 months receipt. This can be either cancelled checks or bank statements showing monthly receipts. 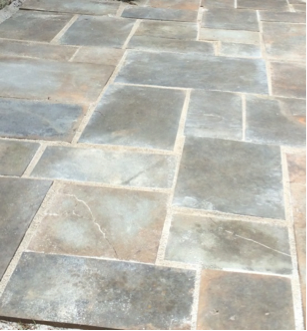 Here are a few tips to help expedite the process. On your bank statements, if you have a deposit that is more than 50% of your monthly income then you will need to source the deposit. Dont open up any new credit accounts during the mortgage application and use your credit cards as little as possible. If you go out of town during the application make sure the lender can get in touch with you. 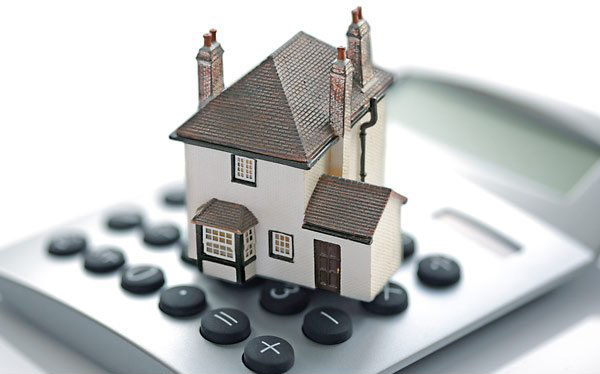 Getting a mortgage can be stressful but if you are prepared and know what to expect the stress will be reduced. You may feel that the lender is being too picky and asking for everything under the sun. But when hundreds of thousands of dollars are at stake you can see why the lender might get picky. So be prepared and patient and things should be smooth. 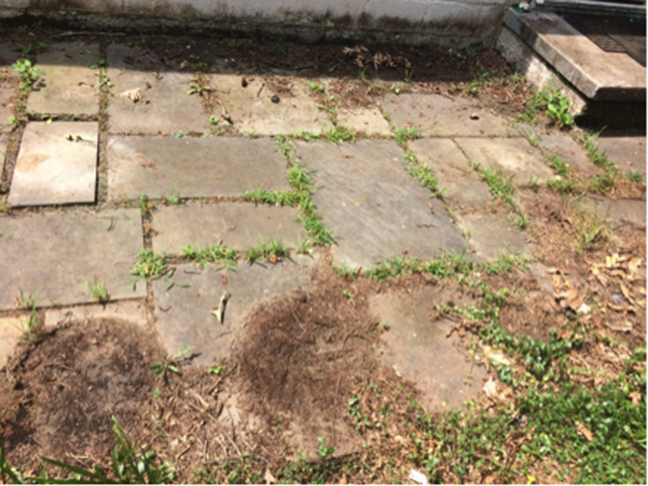 A friend of mine has wanted to improve his backyard for a while now but recently got more motivated as he is preparing the house to be rented. After getting estimates ranging from $3000-$5000 for a new deck he decided that was not within his budget. Instead he went back to the drawing board and thought about what he and his friends could do to improve the look and function of his yard without breaking the bank. 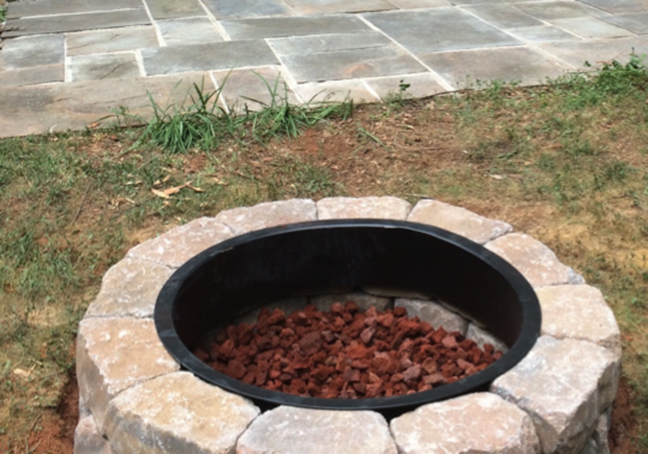 The conclusion was to revitalize the landscaping already in place and to add a new fire pit. Needless to say this patio needed some help. While this task may seem daunting at first glance it only took two people about 3 hours from start to finish and only cost $50. 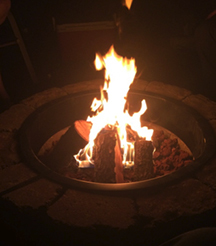 While you can find many different DIY fire pit tutorials that get you results for minimal costs we decided it was worth the $200 for a ready-made fire pit kit. It took four people less than an hour to dig a couple of inches into the earth, set the stones in place, top it off with the ring, and fill with lava rock. This was so quick and easy we were left saying why didn’t you do this years ago?! Naturally we celebrated the fruits of our labor later that night with s’mores. 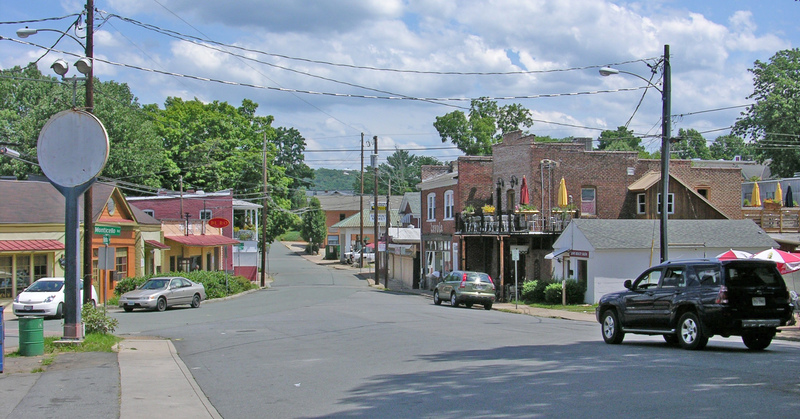 This week we continue our tour of Charlottesville’s neighborhoods near the University of Virginia. Location: Venable encompasses the area north of the University from The Corner to Preston Avenue and Emmet Street to 10th Street. Once you cross Preston Avenue you are in the Rugby neighborhood (sometimes referred to as Barracks/Rugby). Rugby extends to the 250 bypass spanning the area between Emmet Street and North Downtown. Landmarks: The Corner is one of the best known areas of Charlottesville with its many shops and restaurants all having a view of UVA. There is always a buzz of activity in the fall and spring while students and wahoo fans flock to their old standbys including The Virginian and Mincer’s as well as newer favorites like Boylan Heights and Duo. If you like to be near the action this is the place to be on game days but if you are like me you appreciate this area in the summer when parking is more abundant and you never have to wait for a table. Parks: Greenleaf Park is wonderfully located within walking distance of many homes in the Rugby neighborhood. 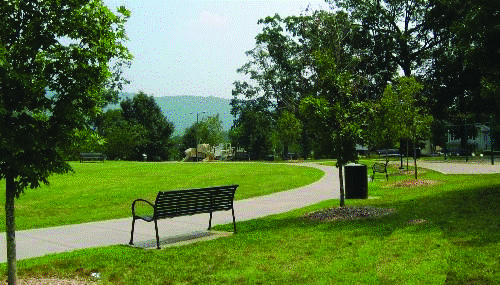 With 14 acres of playgrounds, water spray ground, picnic areas, and walking trails there is something for everyone. Who Lives Here: Students make up the bulk of Venable residents with its walkability to the University. 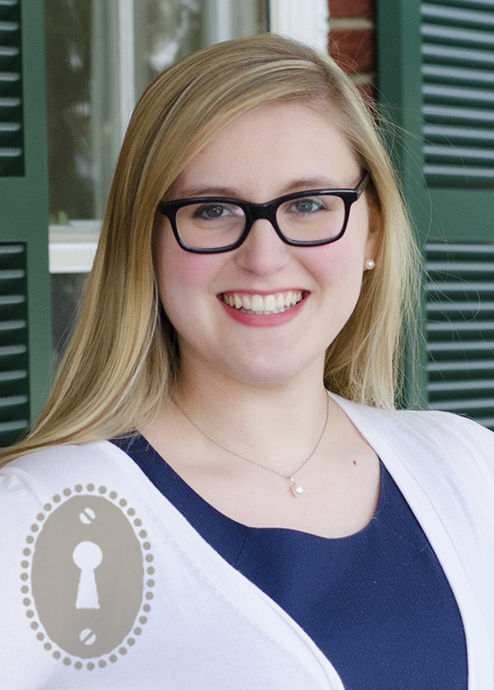 Farther from The Corner in quieter neighborhoods are more professors, UVA employees, and families. 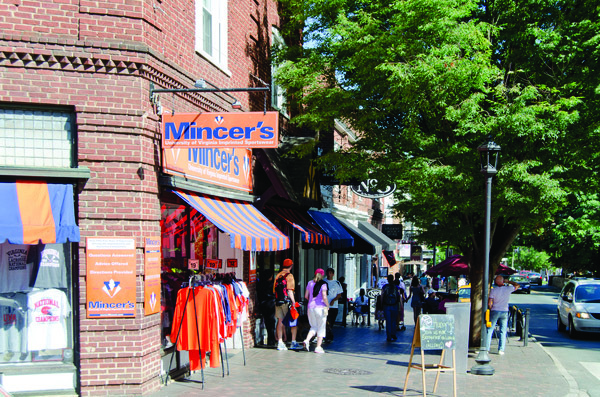 The Rugby area has universal appeal connecting the UVA area and Downtown. Moderately priced homes are located within walking distance of schools and parks but beautifully appointed homes on generous parcels are abundant too. Location: Within walking distance of Downtown, Belmont reaches one block west of Avon Street, extends north to Water Street wrapping around Carlton Avenue, and runs along Moore’s Creek to the south. Many sight-seers experience the rolling hills of Belmont for the first time when driving from Monticello to Downtown. The topography of this area means many homes have fantastic views not often found within Charlottesville city limits. 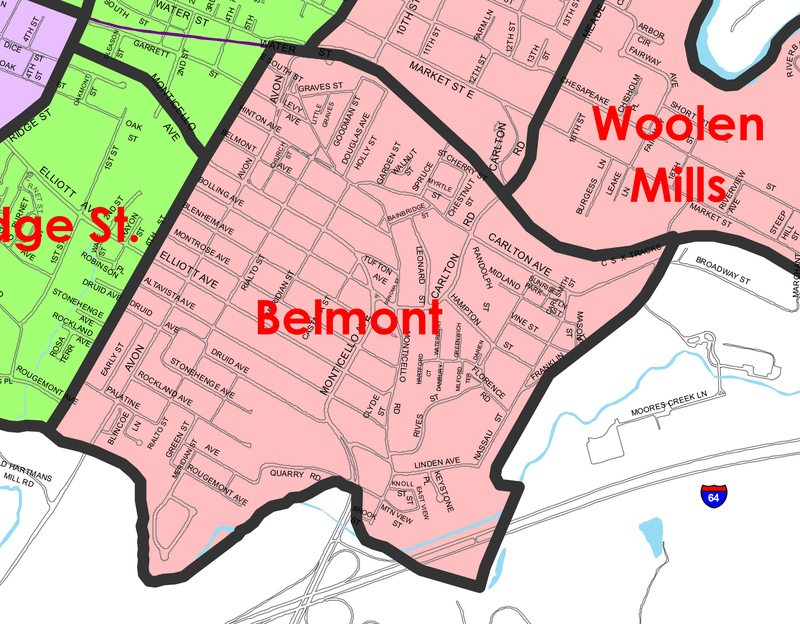 History: Belmont is actually a combination of what were once two separate neighborhoods of Belmont and Carlton. Belmont got its name from a farm estate by the same title owned by a contemporary of Thomas Jefferson. The Old Belmont Bridge was built in 1905 and replaced in 1961 with the New Belmont Bridge allowing for growth in the area. New plans may be on the horizon as city council weighs the benefits of maintaining the current structure or creating a new pedestrian underpass. These passionate Belmont residents made a short film rallying for the underpass. Landmarks: In addition to the close proximity to the Downtown Mall, Belmont has its own very popular downtown with some of the area’s best restaurants. Favorites include Mas, Tavola, The Local, La Taza, and Belmont BBQ. Parks: Belmont Park is centrally located and has been recently updated to include a Spray Ground to cool off during hot summer days. Surrounded by Stonehenge Avenue, Rialto Street, and Druid Avenue means there is always plenty of action on a sunny day. Rives Park is currently under construction with hopes for improvement to the fields and basketball court. Nearby Quarry Park on the southern edge of town offers baseball and T ball fields. Who Lives Here: The universal appeal of being able to walk downtown without the downtown price tag puts Belmont on many buyers’ shortlists. Those looking for character rich details seek out Belmont where you can find beautifully renovated original homes as well as those ready for refreshing at a great price. A majority of Belmont is single family homes but you can find newer townhomes and rentals as well. With each unique home offering something different than its neighbor there is something to appeal to everyone from the first time home buyer to a family looking for mountain views.